Frost bite, fatigue and altitude sickness are among potential hazards Richard Stone from Penn will face when he attempts to reach the summit of Mount Kilimanjaro. The Business Development Manager is taking part in a seven-day trek to the peak of the world’s highest freestanding mountain with work colleague Jason Lumley. The pair, who work for timber specialists, SR Timber, are undertaking the expedition as part of the company’s 10th anniversary celebrations. Richard, 50, and Jason, 43, will begin their trek close to the border between Tanzania and Kenya before summiting at Uhuru Peak – 5,895m above sea level. Their trek, including equipment, is sponsored by SR Timber. Earlier this year, in preparation for the greater challenge which lies ahead, Jason and Richard tackled Wales’ Mount Snowdon – a sixth of the size of Mount Kilimanjaro. Richard describes himself as an experienced climber, but knows Kilimanjaro will take his rugged pastime to potentially dizzying new heights. Expert mountaineers will accompany Richard and Jason on their climb to help steer them clear of the physical and mental debilitations which could hinder their progress to the summit. As and when they reach it, they plan to plant flags belonging to Britain, Tanzania and SR Timber to mark their achievement. 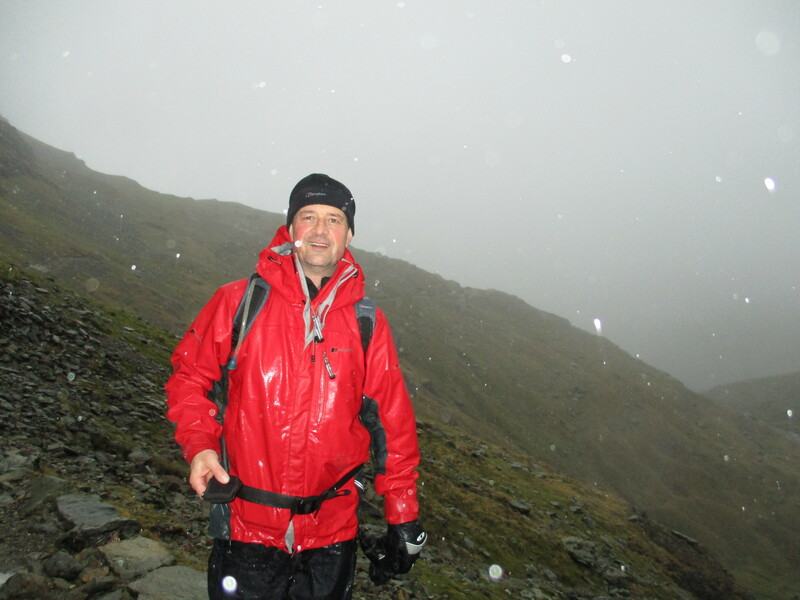 To sponsor Richard, visit the Just Giving page: https://www.justgiving.com/SR-Timber-Kilimanjaro or text GOSR89 and the amount you wish to donate (e.g. GOSR89 £3) to 70070. You’ll also have the chance to add an extra 25%, with Gift Aid, to your donation at no extra charge.